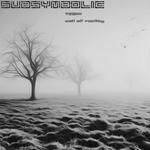 Celebrating our 10th release and first LP is a magnificent album from Dub Techno producer TvSky . 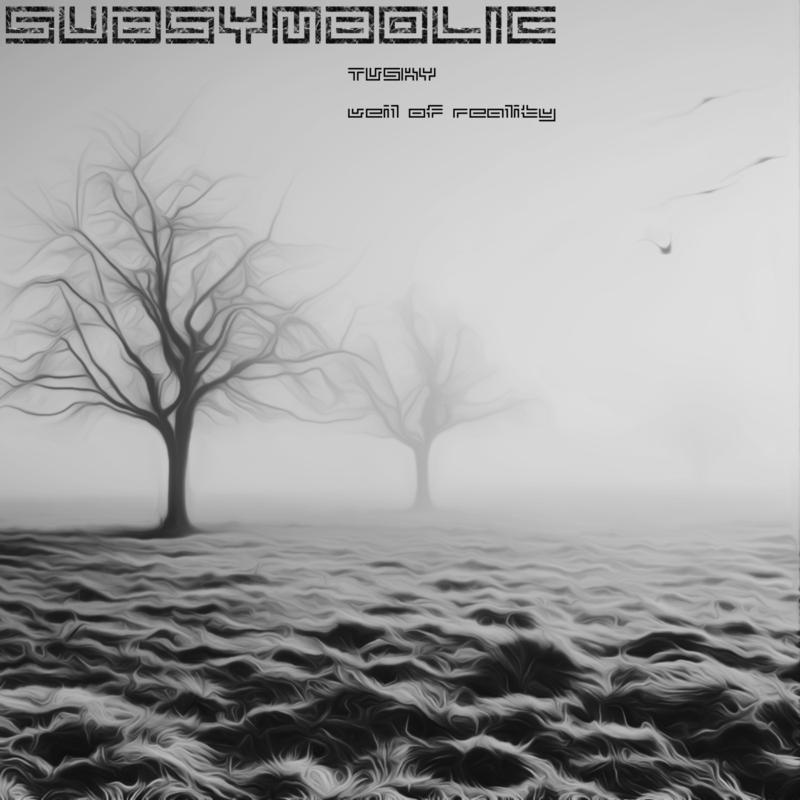 Covering varied styles from Deep , Ambient , Electronica and Dub techno . A journey for the contemplation of emotional textures and ambiences . Free DL!